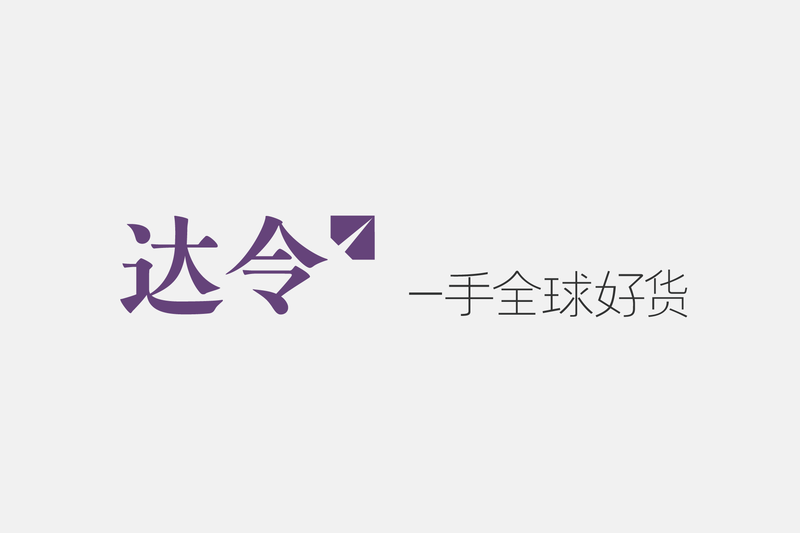 Everbright-IDG Industrial Fund (the “Fund”), a joint venture between China Everbright Limited (“CEL”, stock code: 165.HK) and IDG Capital, announced it has completed the investment in Daling, a leading mobile e-commerce app in China. This is the largest financing amount in female-focused vertical e-commerce this year and represents an important strategic investment for the Fund in the mobile e-commerce and consumption upgrade fields. Daling is a leading mobile shopping recommendation app in China with a customer base of more than 16 million users. Target consumers are primarily females aged 30 years or younger. Stock covers high-end international and domestic beauty, snack and lifestyle products as well as fashion accessories, of which Oversea purchase beauty care is a feature product category targeted young female consumers. Its diversified stocks provide Daling with potentially vast market space in the cross-border e-commerce industry. After three years of refinement, the company’s online-to-offline business model combines traditional luxury retail with the fast-paced operating capability of e-commerce to create a unique offering in the Chinese fashion and beauty market. Eighty per cent of Daling’s users are middle-class consumers in second- and third-tier cities, providing the company with tremendous expansion opportunities. Daling is also investing considerably in brand-building efforts, enlisting celebrity singer Lu Han, who has substantial popularity among the company’s core consumer group, as an endorser, shareholder and company director. The Fund officially announced its formation and made its first capital investment in a project in late June 2016. An industrial M&A fund, it emphasises investments in financial technology, internet finance, pan-entertainment, education, consumption upgrade and high-end manufacturing sectors. At present it has invested over RMB15 billion in more than 10 projects across various countries and markets.